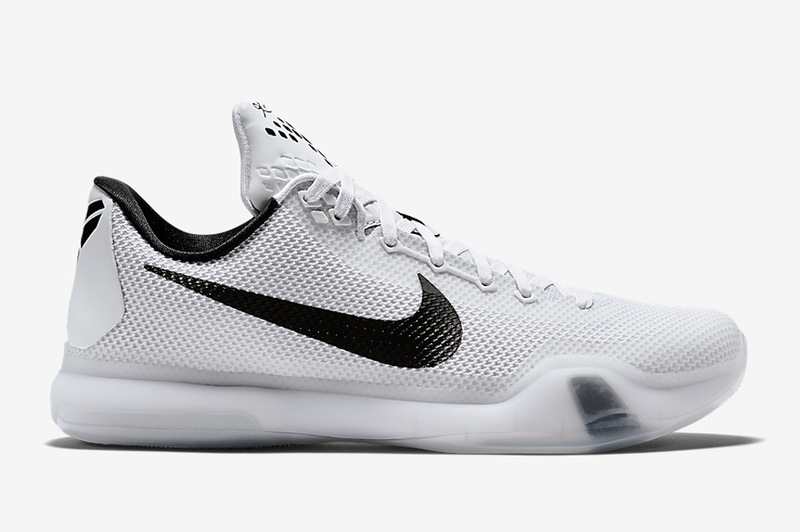 Is This The Nike Kobe 10 “Beethoven”? 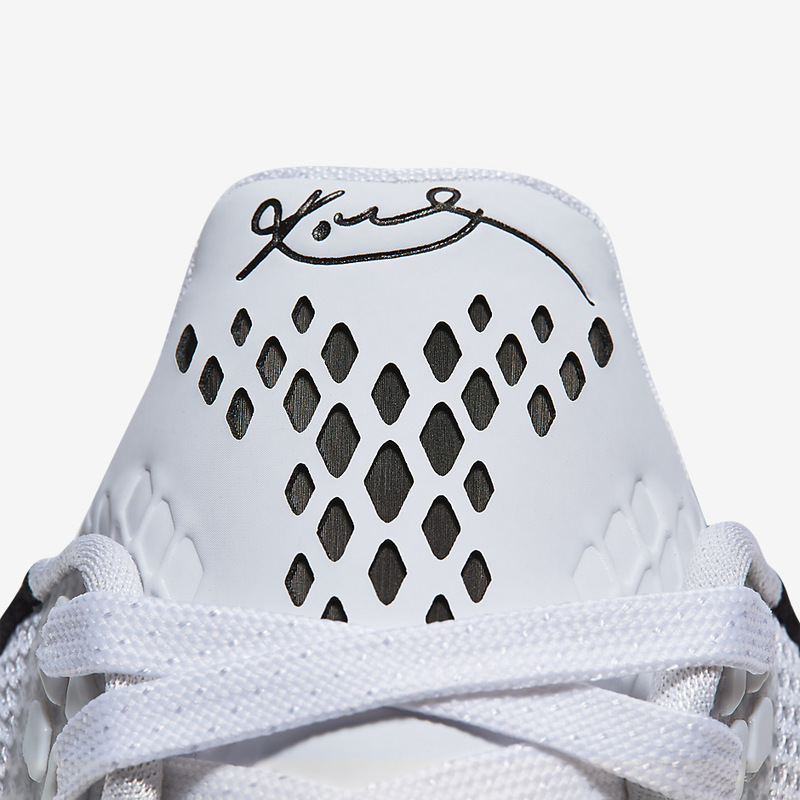 The Kobe 9 Elite Low was one of the best basketball shoes of last year, and the colorways were as on-point as ever. 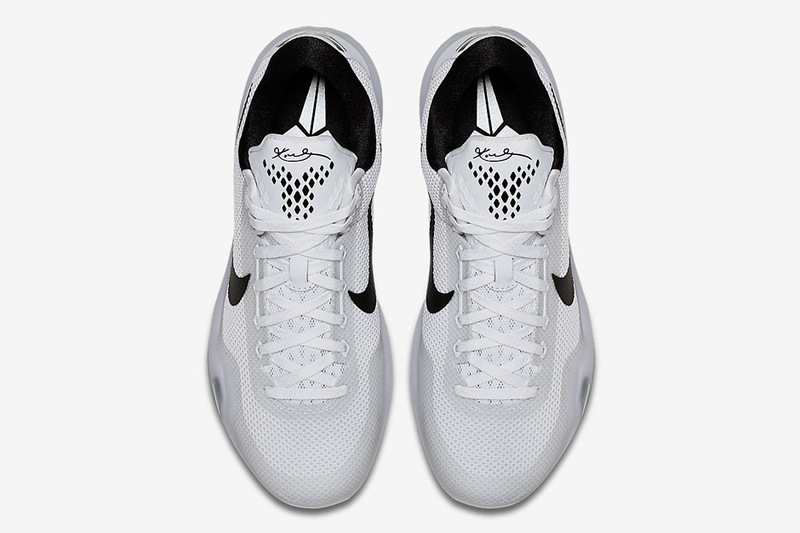 One of the lingering standouts was the Nike Kobe 9 Elite Low “Beethoven” as a combination of white and black came together to give us a simple, refined look that made the sneaker as easy to wear off the court as on. 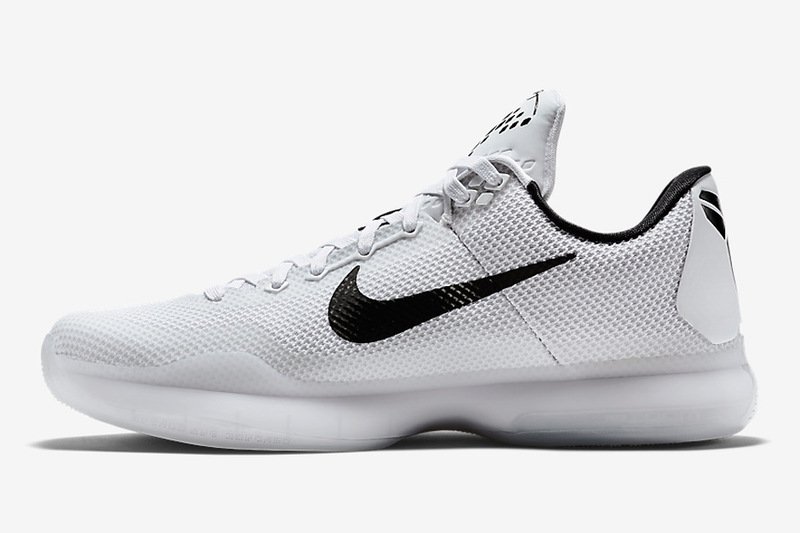 So is this latest Kobe 10 lowtop the second incarnation of the instant classic that was the Beethoven scheme? 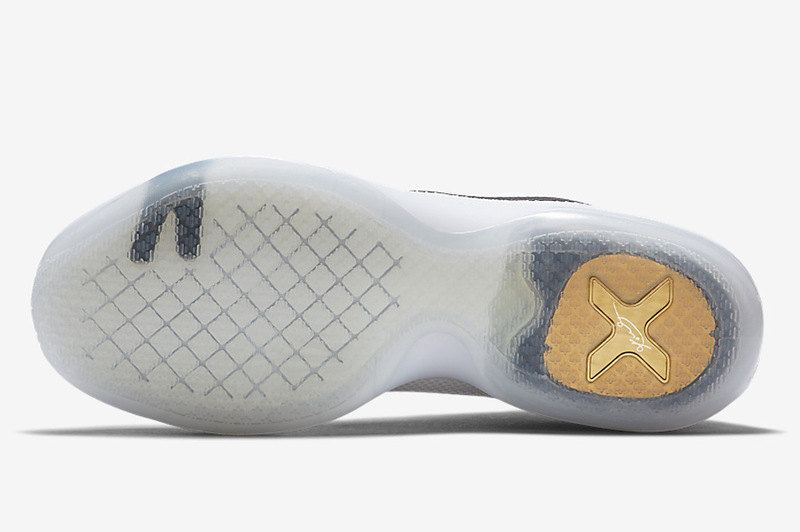 Unfortunately not: this rudimentary colorway is represented by “Fundamentals” by focusing on the sneaker at its core. 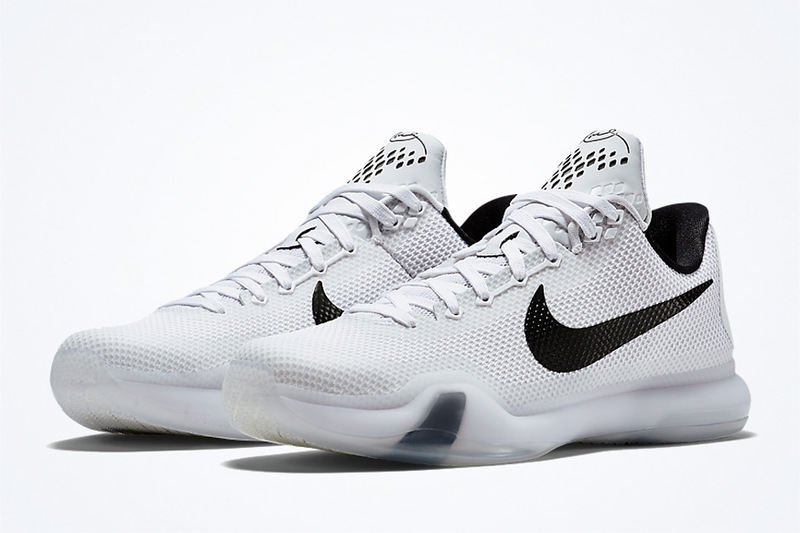 We’re still patiently waiting for flyknit to hit Kobe’s latest signature in a more readily available fashion, but the brand continues to give us formidable yet simplistic takes on the initial Nike Kobe 10 configuration. 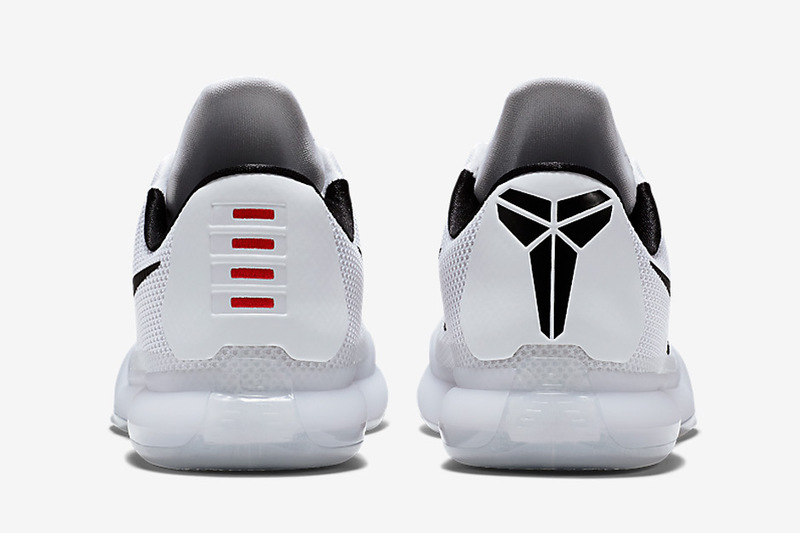 This Kobe pair could drop as soon as this month, so stay tuned for more updates regarding this pristine Kobe 10 release and check out more photos below.